Lawmakers in Nevada are currently considering SB 165, important legislation that will allow terminally ill people to receive compassionate medical aid-in-dying. 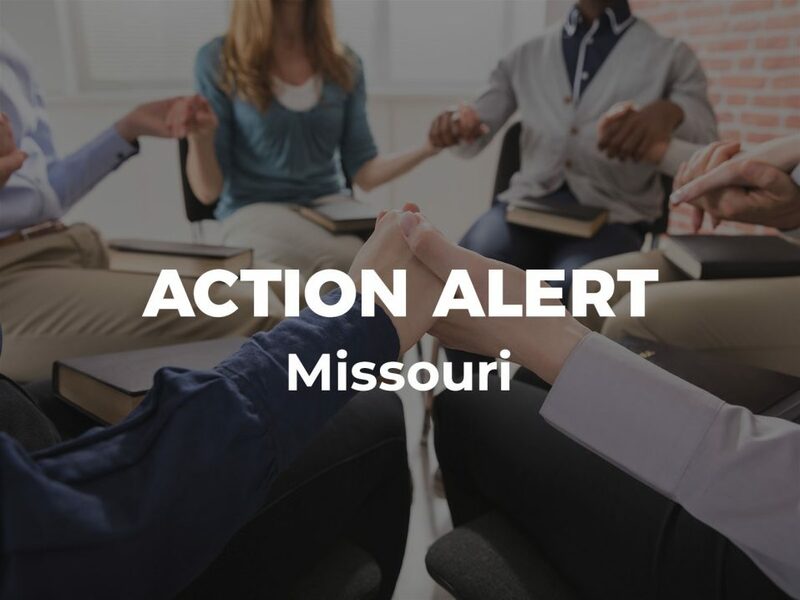 This measure would create a patient-driven system that honors the values and beliefs of the individual. 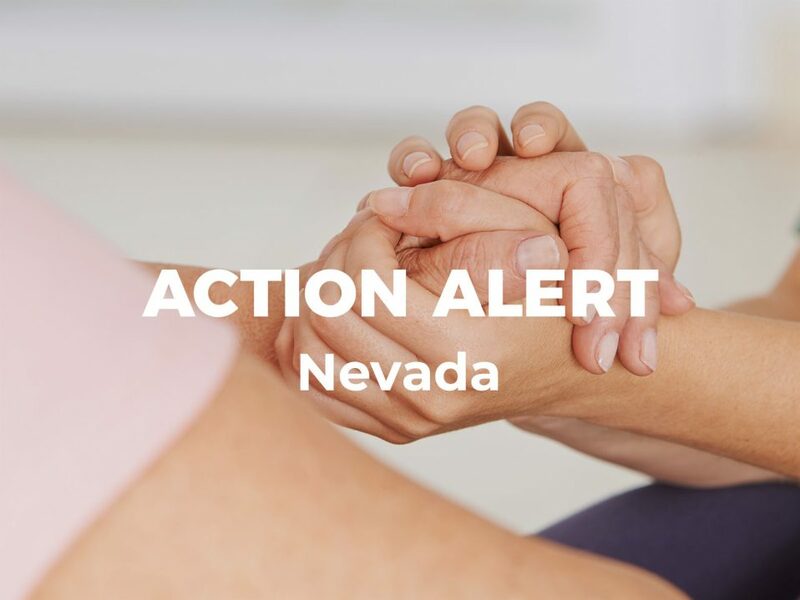 By passing this legislation, Nevada would join the 8 states that already offer these end-of-life options, allowing terminally ill people to die in the comfort of their homes without receiving unwanted medical care. 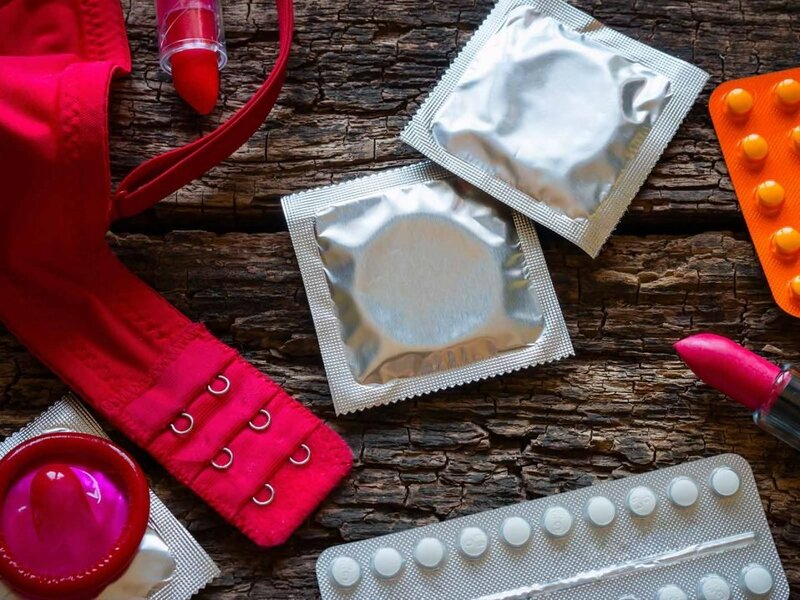 However, religious groups, including the Catholic Church, vigorously oppose this common-sense legislation. 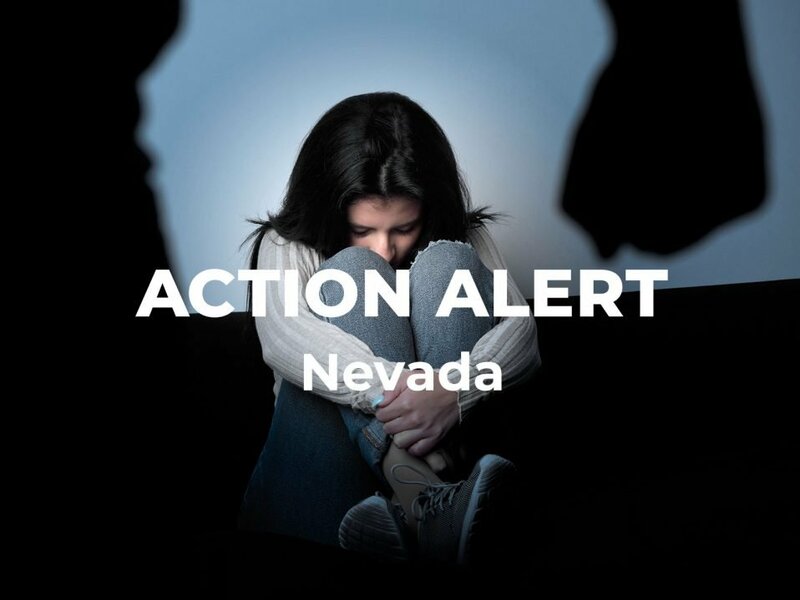 Please help us tell lawmakers in Nevada to stand strong and pass this bill! Although approximately 80% of Americans desire to pass away in the comfort of their own home, less than 20% actually do so. We need your help to pass this important legislation to allow terminally ill people in Nevada to die with dignity, in peace. Please take action by emailing these committee members now.